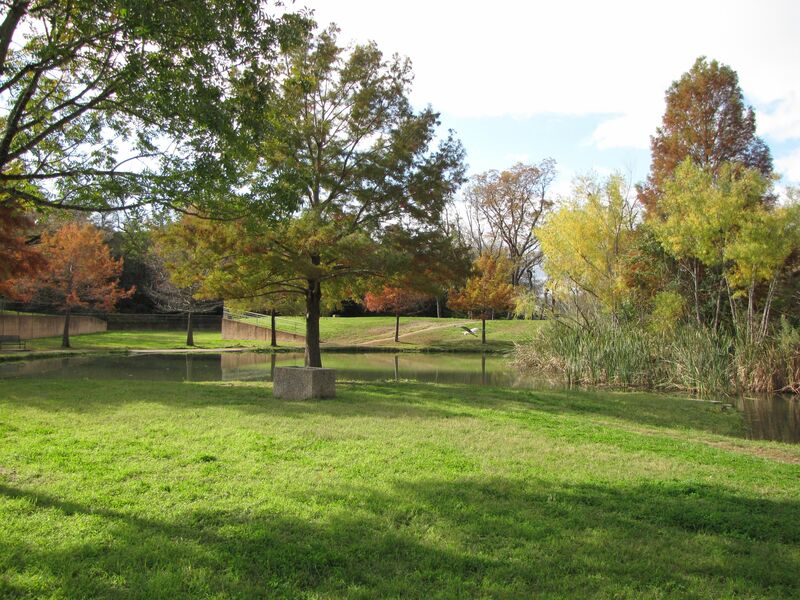 The City will soon require businesses using public parkland for profit to get a permit. This includes:"fitness camps, running groups, boot camps, martial arts classes, canoe or kayak lessons, stand-up paddling seminars or demonstrations, yoga classes, and dog training seminars." The Austin Parks and Recreation Department is having a public information meeting about the new permitting process this Friday, November 18, at 2:30 at the Zilker Botanical Gardens to go over the process and explain the costs and privileges as well as responsibilities. Implementation of the program will begin January 2012. 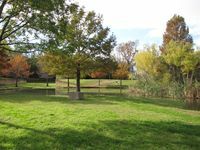 Northwest Park is included on the list of the 22 parks that are permitted locations for approved commercial use activities. Click here to learn more about the new city program and to see what other parks are on the list.